With the release of the IPCC’s first assessment report in six years coming up, the next 18 months will provide a golden opportunity for global civil society to communicate the urgency of the climate crisis as we head towards the 2015 treaty. To help to ensure that we, as civil society, harness this moment effectively, the Global Call for Climate Action together with Climate Action Network and the United Nations Foundation, are offering you the opportunity to attend a workshop which will offer insights and practical tips on effectively and accurately communicating the latest climate science to your chosen audiences. 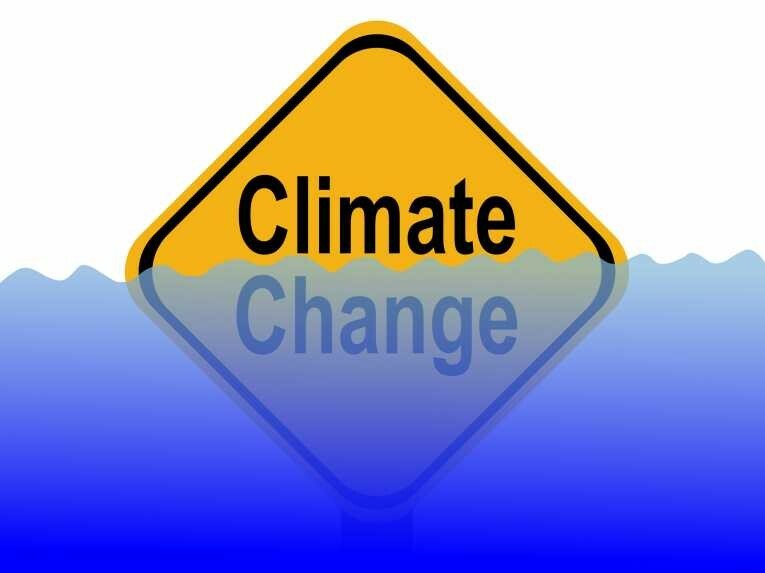 The workshop will be informed by the latest audience and messaging research and will be delivered by experts in the field of climate change communication. The workshop is designed expressly for civil society organizations and advocacy groups - in particular, their campaigners, spokespeople and communicators. Registrations from other interested parties will be considered by the organizers. The full day workshop will be held in Bonn, Germany on June 15, 2013, directly after the UNFCCC inter-sessional meeting. Early registrations will help ensure you a spot at the workshop.